Record revenue from iPhone and Mac sales helped Apple bring in $74.6 billion in revenue last quarter, up from $57.6 billion a year earlier. The company's next new product, the highly anticipated Apple Watch, will start shipping in April, CEO Tim Cook said on a conference call to discuss the financial results. Income for the quarter, which ended Dec. 27 and included the important holiday shopping period, was $18 billion, up from $13.1 billion in the same quarter last year. Earnings per share came in at $3.06 compared with $2.07 a year earlier. Record revenue from iPhone and Mac computer sales helped the company's results, Cook said in a news release. 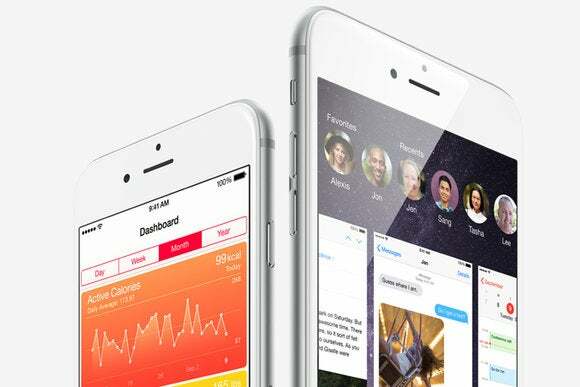 iPhone sales totalled 74.5 million units, the company said. Sales outside the U.S. accounted for 65 percent of revenue. The company's revenue and profit also beat financial analysts' expectations. Analysts polled by Thomson Reuters had called for revenue of $67.7 billion and earnings per share of $2.60. It was the first quarter of Apple's 2015 fiscal year.